Uniqlo HEATTECH is something we all know and love once the weather dips below like, 30 degrees. But the retailer created two more levels of warm, with Extra Warm and Ultra Warm, and the latter is getting its first discount. 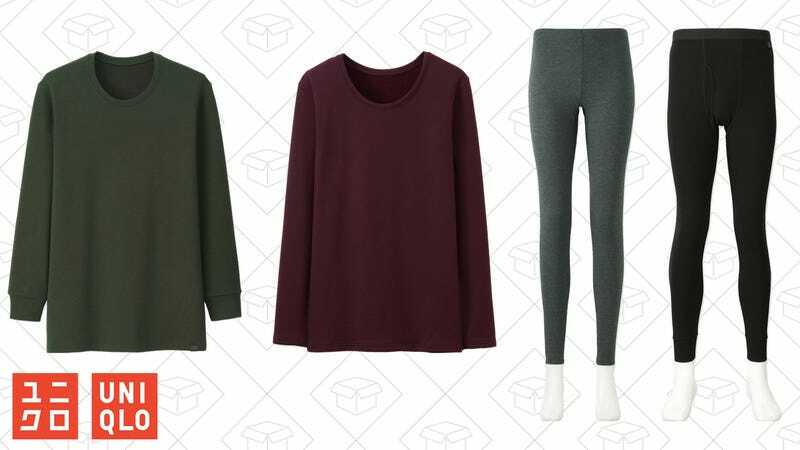 Pick up a pair of leggings or a long-sleeve Ultra Warm HEATTECH, for both men and women, for just $20 each. Seeing as it’s 2x as warm as normal HEATTECH, maybe you’ll want to get two.